Ideal-tek offers several accessories for the workbench, including the ESD metal desoldering pump. The manually-operated device is used to remove solder from printed circuit boards. The suction is activated simply by pressing a button able to create vacuum inside the pump. Specially designed for E.P.A. 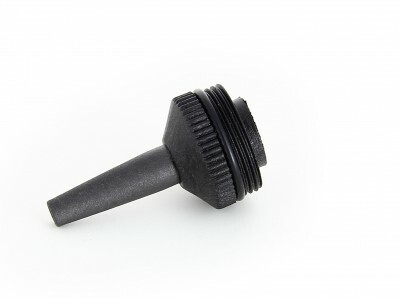 applications, our desoldering pump is fully conductive from the body to the tip of the screw. 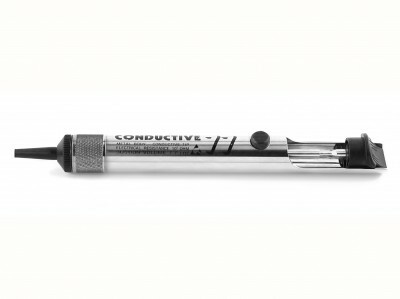 Our Swiss Made Hand Tools also include spare tips for the ESD metal desoldering pump.